A wide variety of publicly linked datasets have been annotated with domain-specific ontologies. Annotations can be naturally represented with graphs, and the knowledge encoded in these annotations can be mined to discover potential novel relationships. 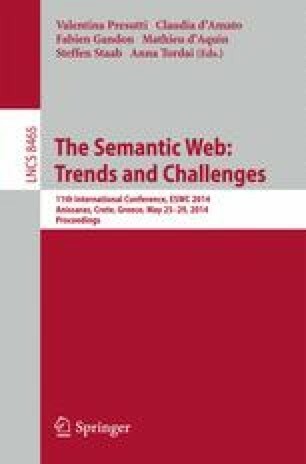 We propose novel mining techniques that exploit semantics represented by these graphs to discover relational patterns. Initial experimental results suggest that our approach can be effectively applied in different biomedical domains, and exhibit performance comparable to state-of-the-art solutions.